Priced to sell beautiful Grand Home in gated & guarded community of Highland Creek Manor that includes a community pool. 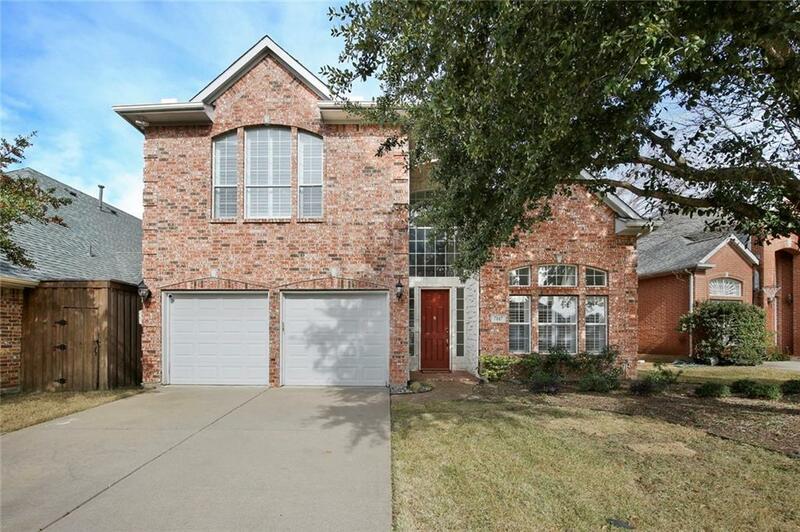 Lots of natural light throughout, Perfect Open Floor Plan for Family or to Entertain along with Generous Square Footage.Kitchen with Stainless Steel Appliances overlooking main Living Room Area with double row Bay Windows. 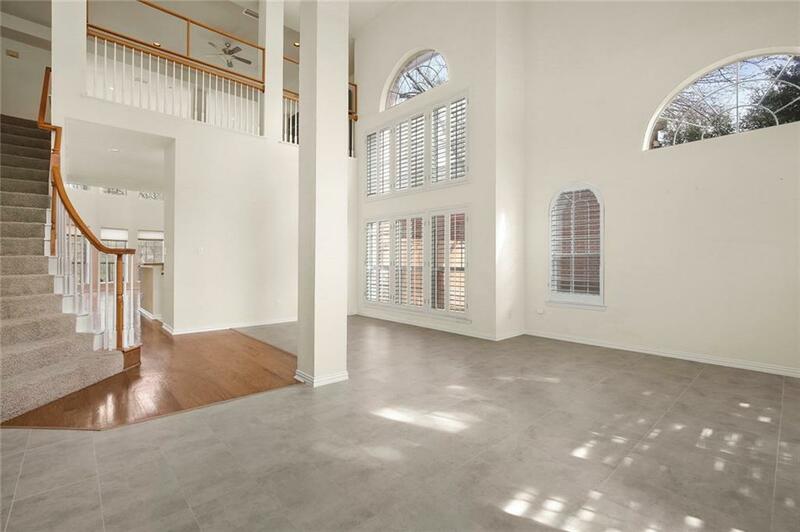 Master Bedroom is Down over looking backyard with own private entrance to private Creek & Walking trails. 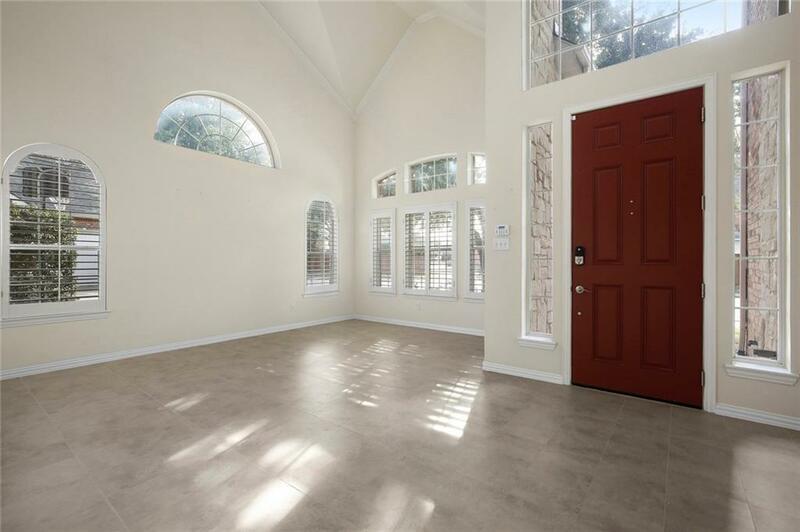 Upstairs Open Main area will lead you to three additional bedrooms with Full Baths that include one Jack & Jill. 3rd Bedroom could convert to additional Playroom. 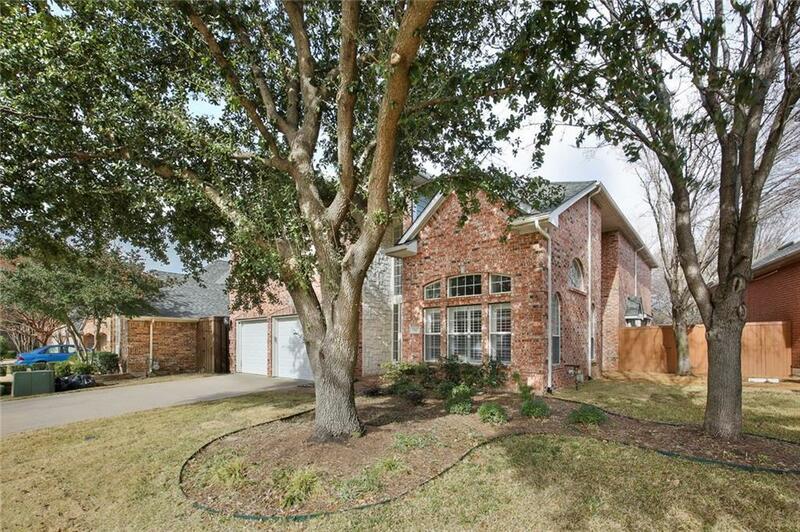 Close to Highways and Shoppings, this is a must see in a sought after neighborhoods! Offered by Olivier Sebag of United Real Estate.